This book of animal facts focuses purely on monkeys and apes. 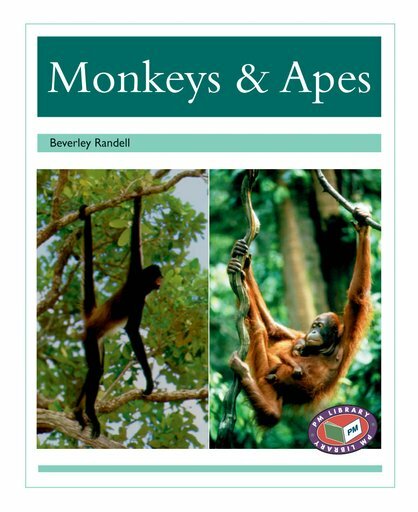 The text explains facts in the areas of feeding habits, habitats and the lifestyles of different types of monkeys and apes from around the world. It also describes that chimpanzees are very much like people and that they are very intellegent.